It is imperative for businesses to have a web presence. This statement may be finding its use here for the millionth time! Although a cliché, it has been a universal fact. In the web development sphere, we are surrounded with so many alternatives that choosing the right technology platform and the correct Content Management System (CMS) is a hard nut to crack. Every business desires a feature-rich website to stand apart from the herd of its competitors. At the same time, the CMS platform chosen must persist in the long term as the perfect fit for your business and its operations. Where does Kentico fit in such a scenario and how does professional Kentico CMS development help to achieve phenomenal advantage to businesses to make a mark at the global level? Let us try to find the answer. 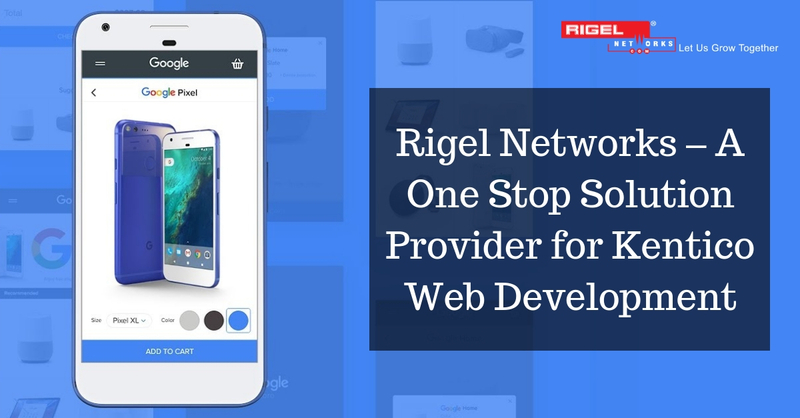 When you have decided to procure a website, there are certain factors that need your consideration like functionality, security, scalability, support and usability. Once you have sorted these factors out, choosing the right pricing and licensing model poses the impediment. And most of the times it so happens that the features you need turn out to be out of your reach since procuring them is not pocket-friendly. And at the end of the day, either you pay additional amount for specific features or console yourself to move forward for the time being without those features. Kentico, as a highly scalable and flexible enterprise-ready CMS with an easy to use UI has found itself popular amongst some of the top-notch clients world over. 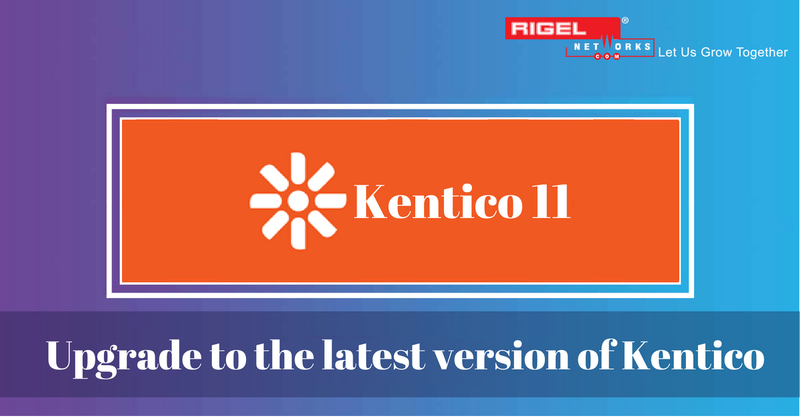 About 0.2 percent websites in the world, that amounts for more than 25,000 websites in 90 countries, use Kentico. Its clientele includes names such as Guinness, McDonald’s, Ford, Samsung, ESPN, Vodafone, Gibson, and many more. Let us briefly discuss 3 reasons additionally that will convince you to choose Kentico CMS. Upgrading your system with Kentico CMS may seem expensive at first, but in the long run it will enhance custom development with bug fixes and security features that will facilitate making necessary changes access your website more easily and quickly. Everyone likes to remain upgraded, so should you. Rhetoric is convincing anytime! On a serious note, upgrading makes your development path smoother which is less time-consuming, less expensive, and highly productive for your business. Kentico CMS is feature rich for the users. These cutting-edge features give a better experience with the websites. Wouldn’t it be conducive for your business to offer the unique experience to the users that your competitors cannot? Thus, it will be a smart decision to hire a professional Kentico partner with technical expertise, innovative solution and fast service. And no one will be able to stop your business from expanding globally.